It’s not unheard of for lightning to strike a stationary object. But a moving vehicle? What are the odds of that happening? We were recently involved in the investigation of just such a case. Lightning apparently struck a 2002 Mercury Sable during a rain storm on a major highway. 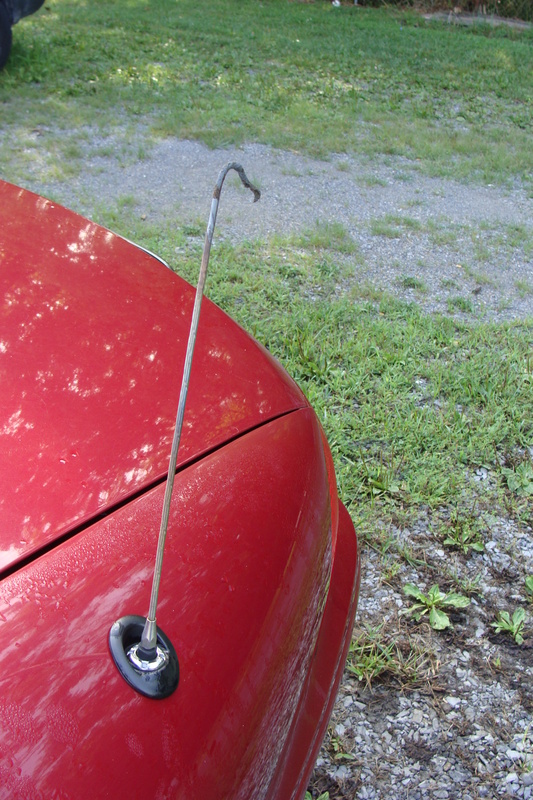 While examining the vehicle, it was noted that the end of the antenna had been partially melted. In course of the strike, the driver was unhurt, but all of the electronic devices had been damaged to the extent that the entire vehicle was a total loss. How does that happen? All vehicles are connected to the negative battery terminal by way of a cable attached to the body/chassis of the vehicle. The lightning bolt would simply travel along any metallic surface and branch into all devices by way of their connection to the chassis. After having traveled through the vehicle, lightning then traveled out of the vehicle and into the ground. A review of lightning in the area confirmed its presence and the possibility that the vehicle had been hit. 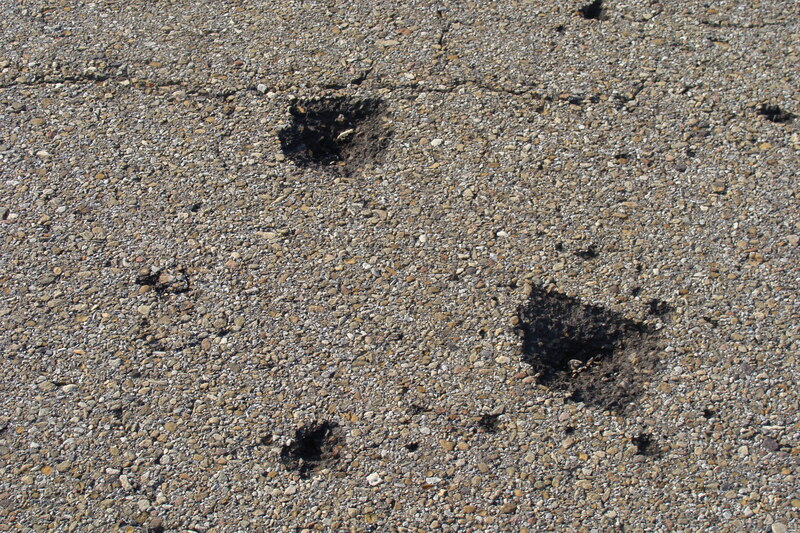 The pictures below show the damage to the antenna and the pavement.